The Educational/Institutional DVD is now available through our educational distributor, New Day Films. Buy it here. Ideal for educational use in Women’s Studies, Latin American Studies, Human Rights & Global Studies, Law & Criminal Justice, Journalism, and Media, Art & Culture. Director/Producer Kimberly Bautista is coordinating her public speaking tour for 2014-2015. 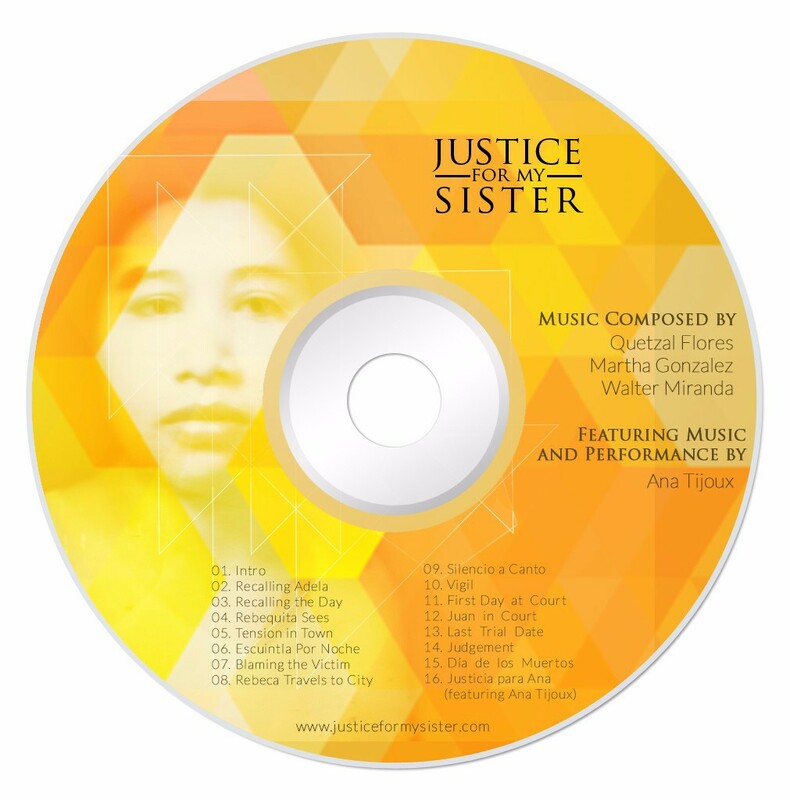 If you are interested in hosting her at your university or institution, contact us at justiceformysister@gmail.com. She offers workshops on ethical storytelling and video production, alternative film distribution, dating/domestic violence prevention, and community engagement/campaign building. 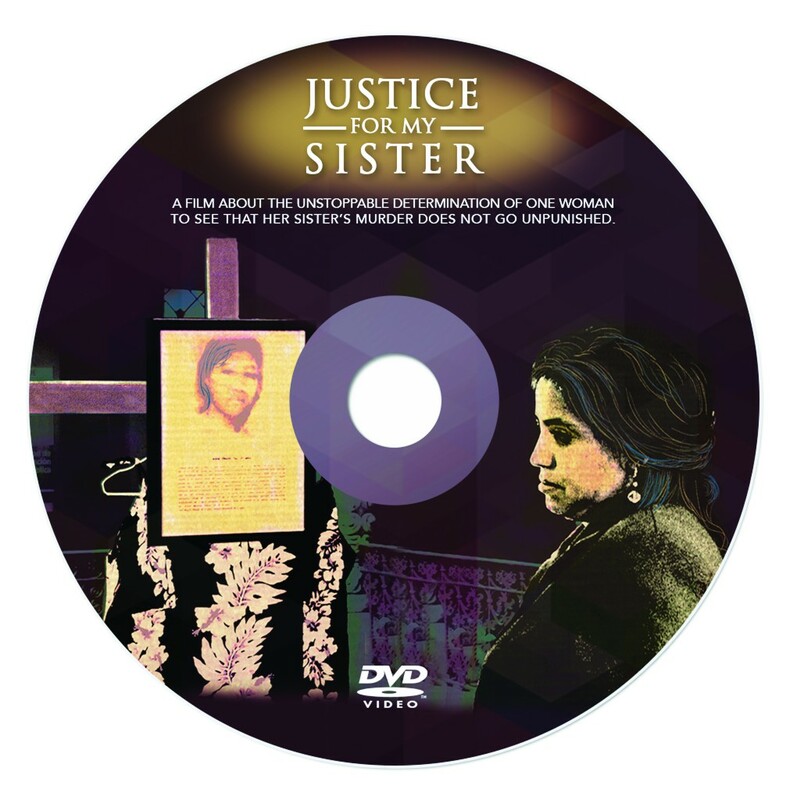 "Justice for My Sister is a powerful film on femicide in Guatemala, a landmark documentary for exposing the injustices and moving forward advocacy against the human rights of women and girls in Guatemala. It can also ignite other countries to address violence against women and femicide in a more serious and accountable way." "Kimberly Bautista impressed us with her commitment to her chosen subjects--not just in content, but also in the care she showed with the individuals she encountered and interviewed." 35% sales from our other merchandise go to continuing workshops and trainings with our campaign. 10% sales from our other merchandise go to a fund for the children in the film to attend university. 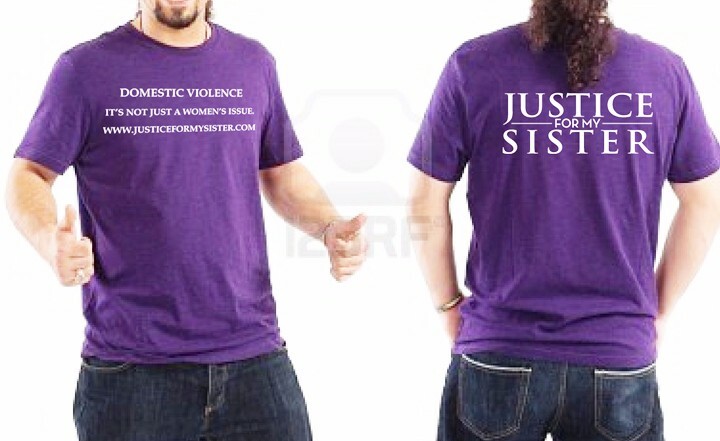 Designed by members of the Justice for my Sister Collective in Los Angeles. Sign up on our list if you’re interested in purchasing them once they’re in stock.